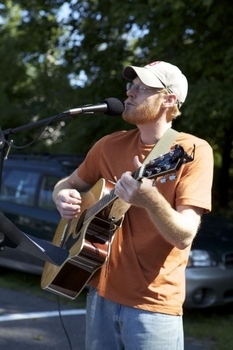 Nathan Day is a local NW CT Hills musician, whose original songs and style remind us of James Taylor. He is a favorite among our vendors and customers and we are pleased he is returning to entertain us. And Nate’s CD’s are available for sale at the market.